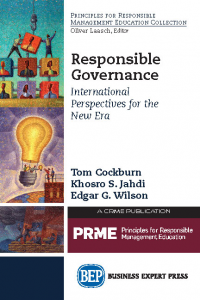 Executive leaders need a framework with which to evaluate current and to create new corporate ethical management systems in their organizations. 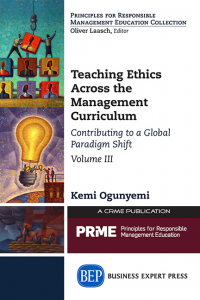 This book offers such a framework, called the Moldable Modelc, a system of consistent components that give leaders a framework and a guide to build an organization-specific corporate ethical management system (CEMS). 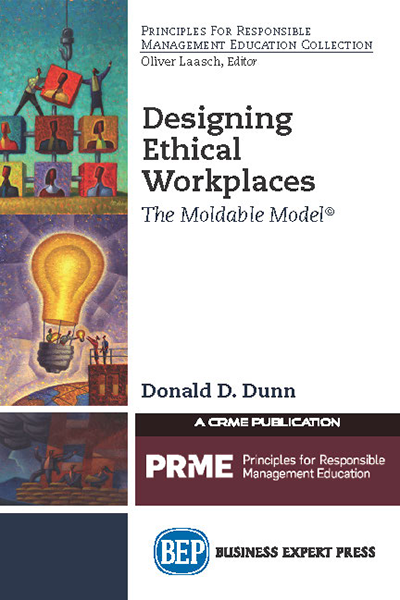 This book teaches how to design ethical workplaces utilizing the role modeling, context, and accountability components. 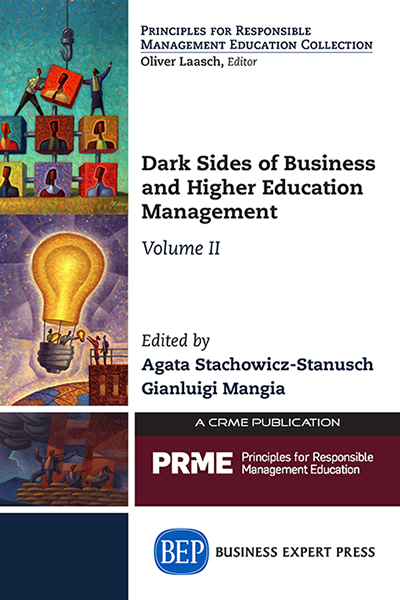 In a step-by-step process, the author guides the reader through the research-based components with definitions, theory, explanations, and the practical application of those components through suggested organizational activities. 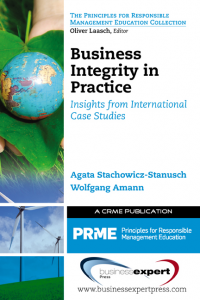 Readers can expect to develop ethical tools and a complete corporate ethical management system for implementation into their specific organizations. 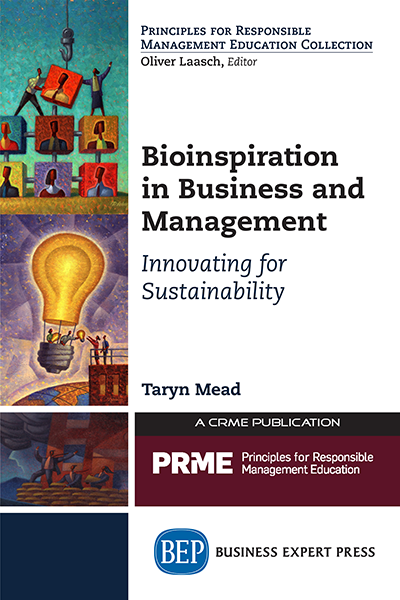 In just a few hours, a busy executive can have the knowledge and tools to design an ethical workplace that creates satisfied and committed employees who increase organizational productivity and competitive advantage.